Learn to fill the gaps below. 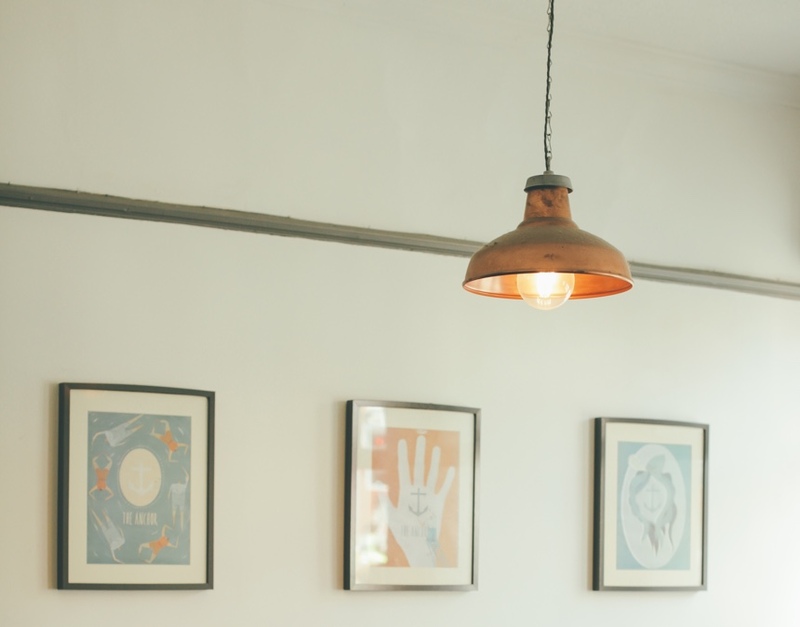 The following are a few suggestions on storing your artwork before bringing it to The Framing Store. Pay attention to humidity in storage areas. Too much humidity may lead to mould or mildew, while very dry air can result in paper or canvas becoming dry or brittle. 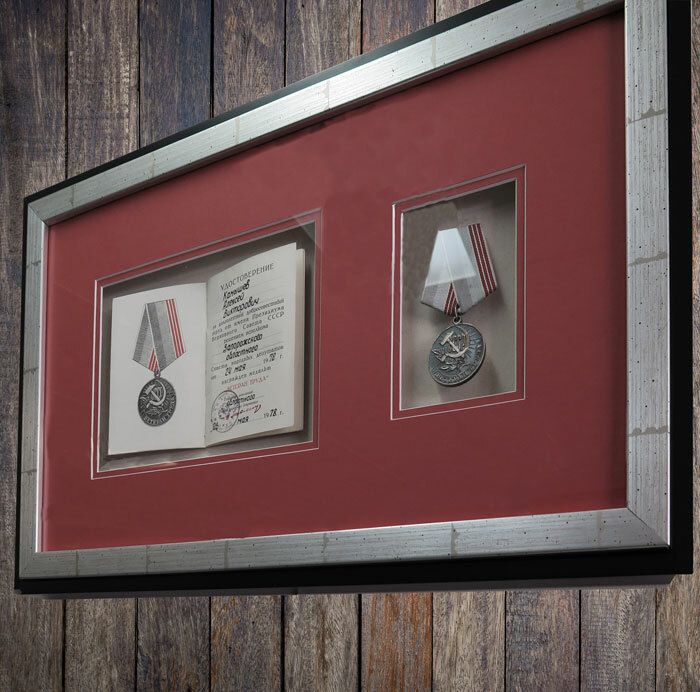 For best results have all artwork framed as soon as possible to preserve and protect your work for years to come. 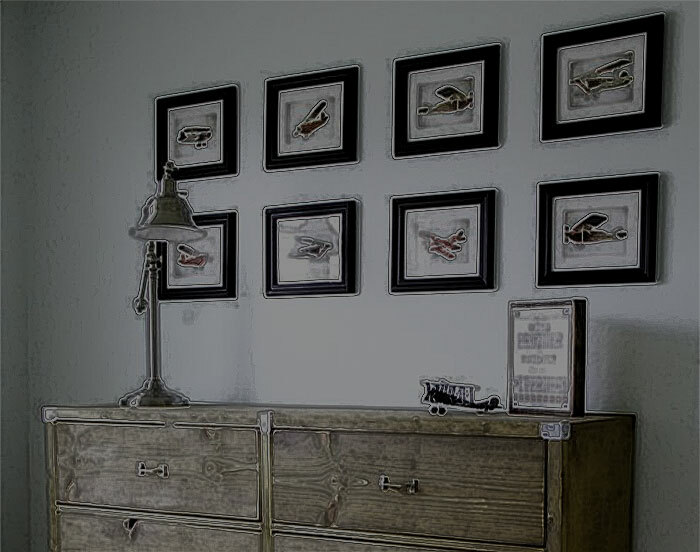 There are a few simple steps that you can take to make sure your piece of work (or works) is hung properly, enhancing not only the image itself but its surroundings. Make sure your piece fits the wall that it will be hung on. Choose similar proportions for your piece and its frame to that of the wall. If you are hanging a group of works try to think of them as one piece and how it will look proportionally to the wall and the furniture around it. Does it look and feel balanced? To make sure you hang a group of images correctly the first time create a paper template of where your hangers should go on the wall. This is a great way to test your composition of pieces. Although not always possible, it is a good guide to hang an image so it’s centre is level with the average persons eye level. Make sure that your hooks are appropriate to the weight of the work. This will avoid works pulling away from the wall or even possibly falling down! A great way to hang your works whether it be at home or in the office is using an Art Hanging System. Visit our Hanging Systems product page for further information. Enhance your work through correct lighting techniques. Effectively lighting your art work can mean the difference between having a vibrant painting and a dull painting. However choosing the correct type of light to use can be tricky, so here are a few tips. Direct sunlight is not recommended. Even with the use of UV Glass it will still damage works over a period of time. Photographs, works on paper and textile pieces are particularly susceptible to sunlight. Fluorescent light is not preferable either as it emits UV rays. Fluorescent light also doesn’t light the full colour spectrum. Incandescent light (your average house hold light globe) is effective for lighting works that are in the warm colour spectrum such as reds, browns, yellows and oranges. Not so good for cool colours such as blues and greens. Halogen lighting is the best option although using a low wattage globe is recommended as halogen lighting can be very strong white light. Avoid directly lighting the work as all forms of direct light can do damage over time. UV rays of sunlight can do significant damage to art work over a period of time. Works such as watercolours, prints, pastels and photographs can fade and change colour, dramatically altering works from their original condition. Textile works are particularly susceptible to damage. By using UV glass you can reduce harmful ultraviolet rays by up to 97%, conserving colours and avoiding fading of your image. 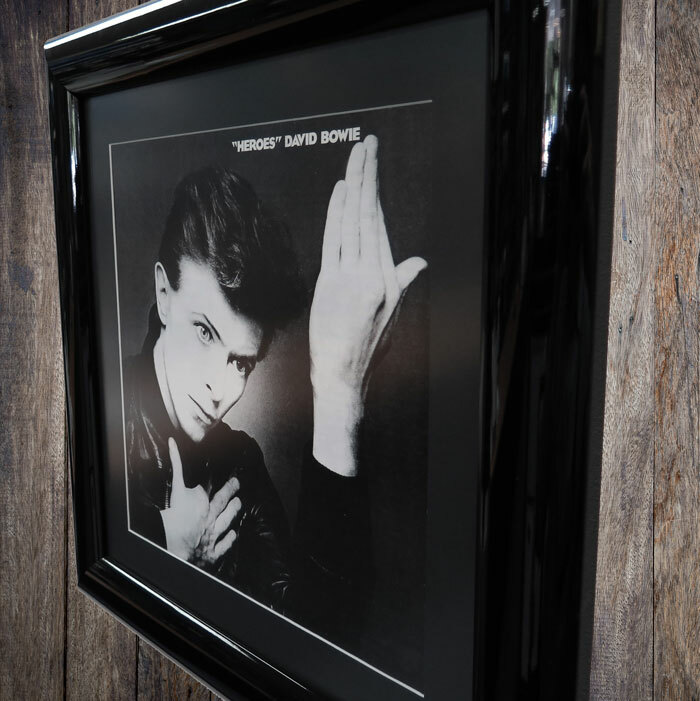 UV glass is imperative for any archival framing and a worthwhile investment to protect your precious art pieces. HUGE DIGITAL OUTPUT ON CANVAS. Bytes’n Colours (associate business next door to The Framing Store Braddon) produce printed canvas using solvent ink technology, which provides the canvas with archival quality, is UV stable and waterproof. Their production machines provide superb consistant colour reproduction of the digital artwork. A scanning service is available if needed.